Acupuncture and Traditional Chinese Medicine have been around for more than 2000 years and they have been used to cure certain diseases and conditions effectively. Sometimes, in their endeavor to treat diseases, modern medicine ends up causing irreversible damage to patients. For example, a person suffering from diabetes could get a stroke or even die if he takes certain prescription medicine to treat other diseases. Acupuncture and Traditional Chinese Medicine use natural means to treat, reverse, and prevent diseases. Many people are accepting and adapting acupuncture as one of the treatments for pain. Traditional Chinese Medicine specialists are easy to find because more doctors are trained on acupuncture and on different herbs used in this practice. Unlike in modern medicine where one goes through long and tedious processes to determine what is ailing them, practitioners of Traditional Chinese Medicine use 5 simple but important techniques. These are inspection, inquiry, olfaction, palpation, and auscultation. In this method, the practitioner makes observations of the physical condition of the patient as well as their tongue. This is because the tongue reveals the state of a person’s health. Things such as the shape, size, color, and coating of the tongue are observed keenly in order to make an effective diagnosis. For example, if your tongue has cracks the practitioner will conclude that you have a yeast infection or you have a deficiency of biotin. Before recommending acupuncture or administering Traditional Chinese Medicine, a practitioner asks the patient questions about their appetite, how many hours one sleeps, pain, fever or chills as well as other symptoms. This examination technique determines a patient’s condition by smelling the body odor and secretions. For example, bad breath is usually a sign of food retention or presence of heat in one’s stomach. Presence of thick foul smelling phlegm is an indication of heat in the lungs while clear odorless phlegm confirms that your lungs are cold. This is the process of taking a patient’s pulse and pressing certain areas such as feet, skin, and hands to inspect for any clinical changes. Different points on the wrist are used to check for the condition of liver, heart, spleen, and kidneys. This method involves listening to the patient’s breathing, voice, and coughing. Unhealthy sounds mean that body organs are unbalanced and are not working harmoniously. If one produces frail sound it means that some organs are weak. 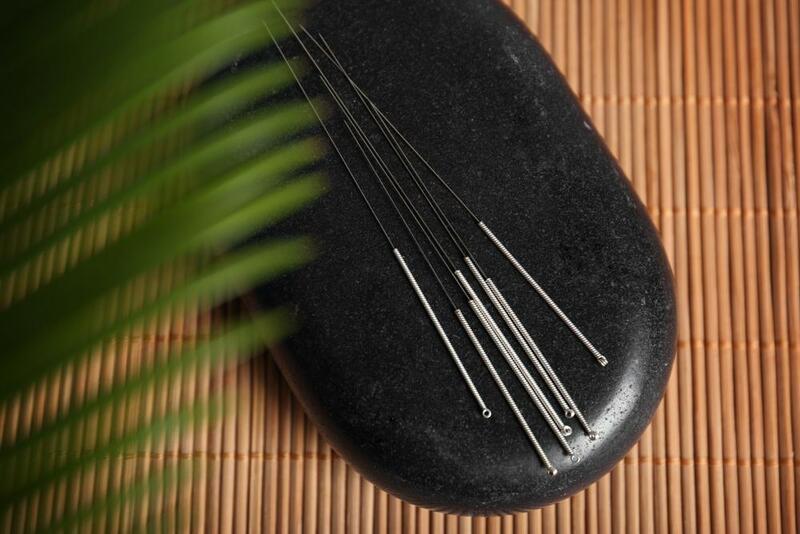 Acupuncture and Traditional Chinese Medicine is used as a substitute for modern medicine. Practitioners are able to detect diseases in the early stages and offer effective treatment according to age and severity of the disease. Acupuncture is the process of inserting paper thin needles in the patient’s skin at certain points to manage different health conditions. People suffering from certain diseases in Dubai are quickly adopting acupuncture as a way of relieving pain and managing conditions such as migraines and headaches. People who have undergone cancer treatment or recovering from the harsh side effects of chemotherapy can benefit greatly from acupuncture. This is because it strengthens immunity and increases the rate of recovery. Acupuncture also helps to prevent conditions associated with old age such as Parkinson’s disease. This is because acupuncture stimulates certain parts of the brain that are destroyed by this disease. These parts of the brain are responsible for motor skills such as walking, writing or even clapping. People suffering from insomnia can get the recommended hours of sleep by utilizing acupuncture and Traditional Chinese Medicine. This method is effective because unlike other sleep medicines, they cause no side effects such as hallucinations. 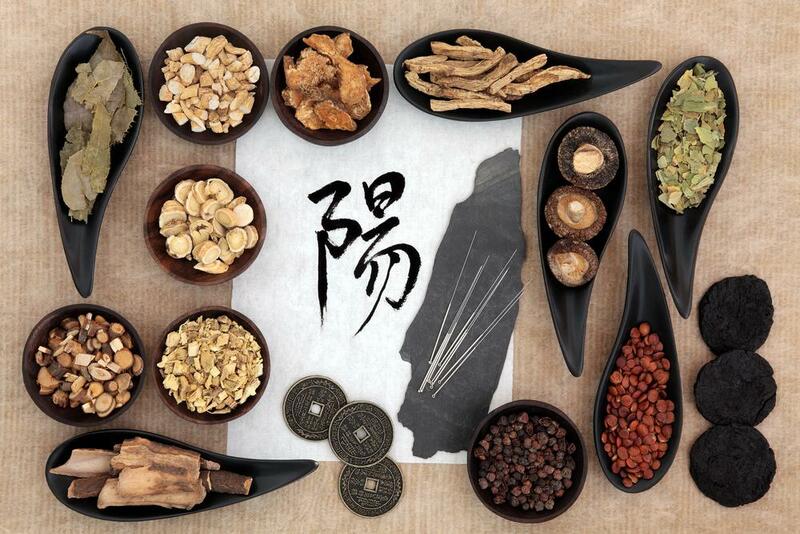 Traditional Chinese Medication involves the use of several methods to treat patients, for instance, the use of Chinese herbs, therapeutic massages, Moxibustion, diet, and scraping. Because this practice does not involve the use of modern medicine, doctors treat patients using herbs that have medicinal value. Medicine is extracted from different roots, stems, flowers, barks, and leaves of certain plants such as ginger, cinnamon, ginseng, and licorice. They are then taken in powder form, as liquid or tea. Traditional Chinese Medicine is used to treat diseases such as arthritis, infertility, pain, insomnia, acute and severe conditions as well. Therapeutic massages such as the Tui Na Massage is effective because the practitioner begins by asking questions before starting the treatment. Sometimes the practitioner might include balms and ointments to treat severe pain and conditions affecting the muscles. Moxibustion is a type of therapy that makes healing effective through the process of burning mugwort root gotten from sponge herb. The smoke produced in this process refreshes and warms the blood and improves the condition of the kidneys. The specialist passes the smoking moxa over particular areas in order to achieve the desired results. Sometimes moxibustion is accompanied by acupuncture to make the process effective. In order for acupuncture and Traditional Chinese Medicine to work effectively, a patient needs to include a balanced diet so as to get the necessary nutrients and vitamins. Eating a balanced diet will also reduce the risk of developing diseases associated with sedentary lifestyles. Scraping is a type of massage that involves the use of cups or glasses. The specialist warms the cups to eliminate oxygen then places them on the patient’s skin. When the air in the cups cool, a vacuum is created, therefore, enabling them to stick to the skin. This method helps to release toxins as well as unclog blocked arteries. Patients suffering from common cold and breathing difficulties can use scraping to treat these conditions. It also improves gut health by eliminating constipation and improves appetite. Acupuncture and Traditional Chinese Medicine is a great alternative to deal with certain conditions especially where modern medicine has failed. It is cheap and lacks extreme side effects. It is important to consult a Traditional Chinese Medicine practitioner before embarking on any treatments to avoid negative consequences. For instance, some herbs are required only in small quantities therefore, seeking advice from an expert will ensure that you take the right amount. It is also important to get guidance so as to ensure that the medication you are using is treating the desired disease.